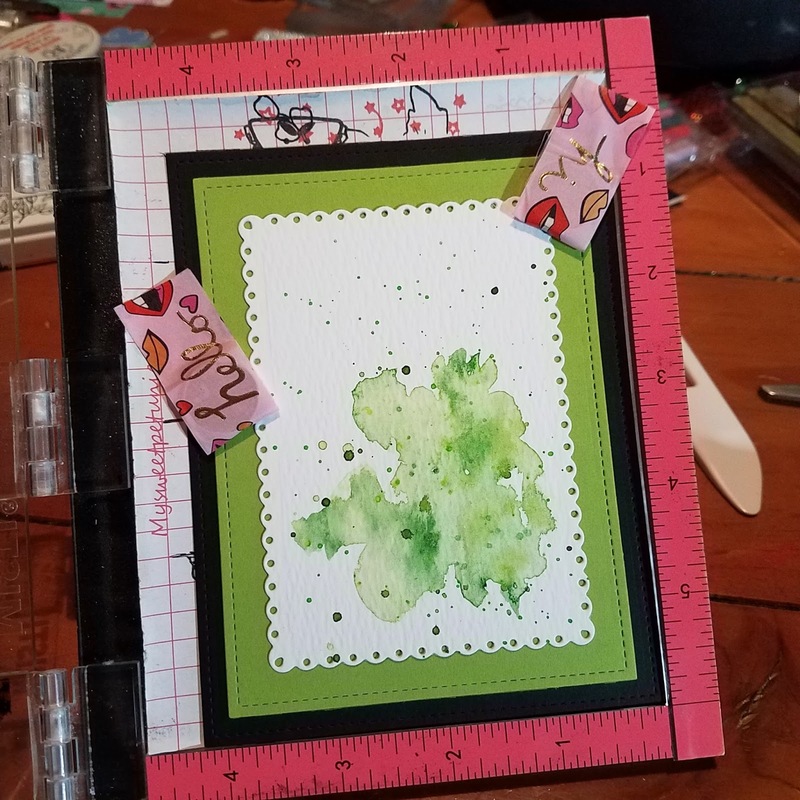 ☆ Fawntastic Creations ☆: Beth Duff Designs April Release Blog Hop! 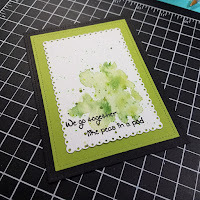 Beth Duff Designs April Release Blog Hop! Thank you so much for joining us on our first ever Beth Duff Designs blog hop! We are so excited to share these sets with you, and truly think you will love them as much as we do. Make sure that you have clicked going on the Facebook Event, the projects in this hop are just a small sample of some really great things! We will have a small amount of bundles available on Sunday, April 8th at 12 pm EST, the full release will be available Monday, April 9th at 12 pm EST! Please join us and visit each page on the hop! 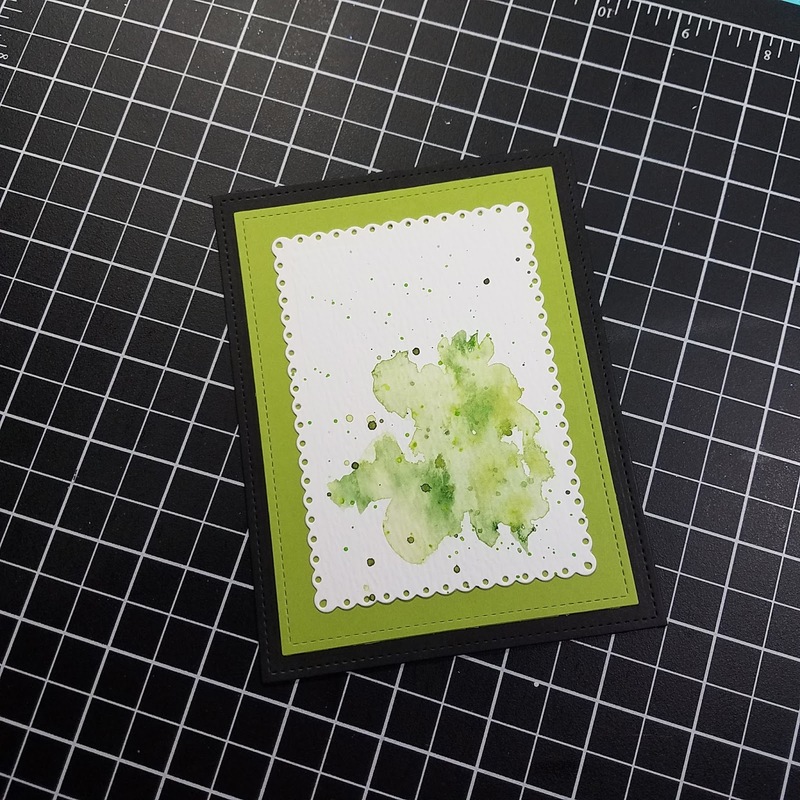 I am sharing a card I made with the Happy Planting Set. 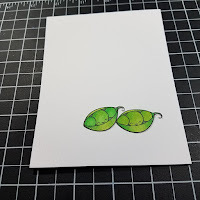 I colored my peas with copic markers and cut them out with my Scan-n-Cut. 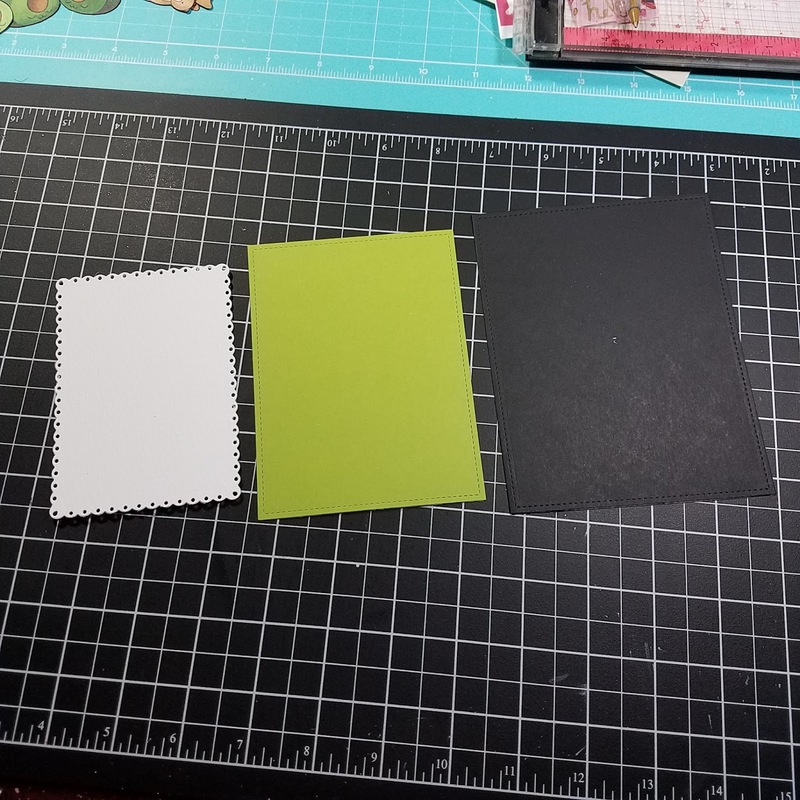 I love to have lots of layers on my cards so I get those ready next. 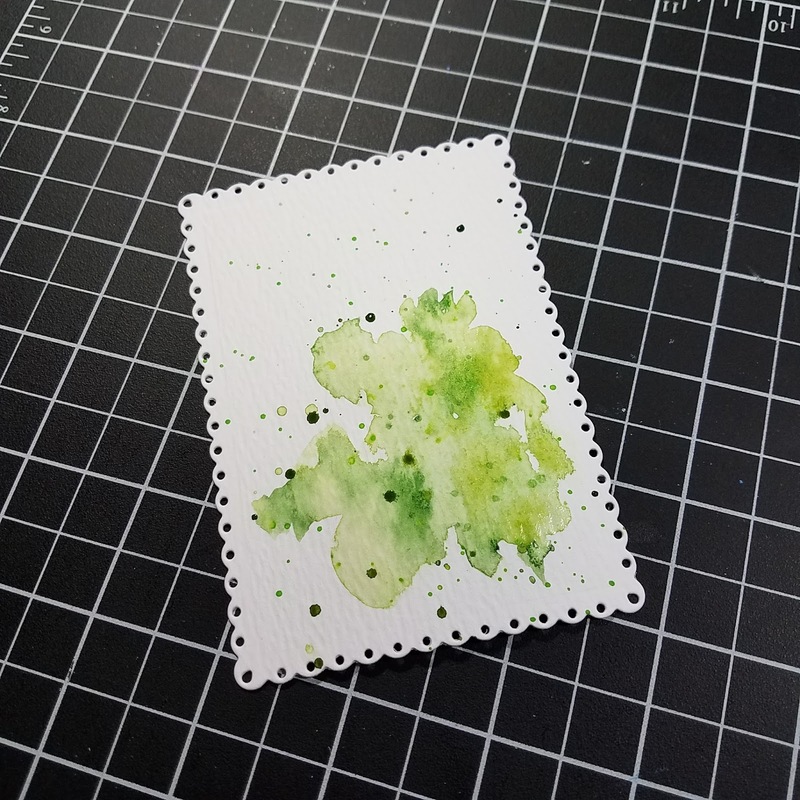 I did a little watercolor wash and splatter on my top panel. After that was dry I attached all my layers. I used my mini Misti to stamp out my sentiment. 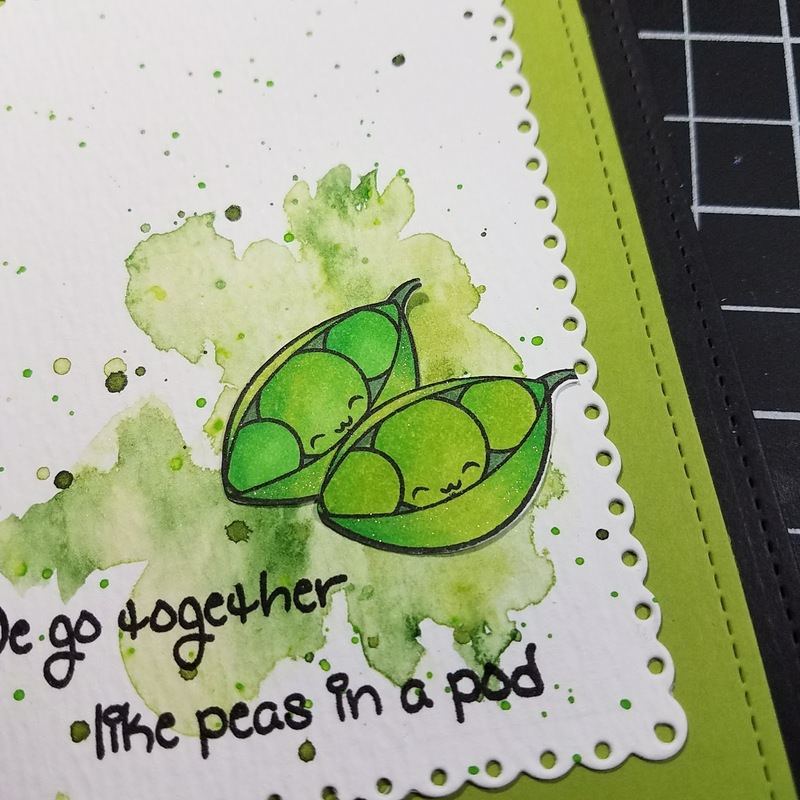 I added my peas to my card front. 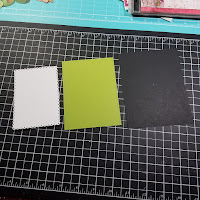 I almost can't make a card without them! Thank you so much for joining us on out first release! Don't forget to leave a comment for the giveaway! Visit the next blog on the hop! Fawn - You are Here! Fawn your card is so darn cute! Love those peas. The watercolor background is perfect. Thank you for sharing your talent with us. THank you! I think that is what I love most about this card, how nice and bright it is! 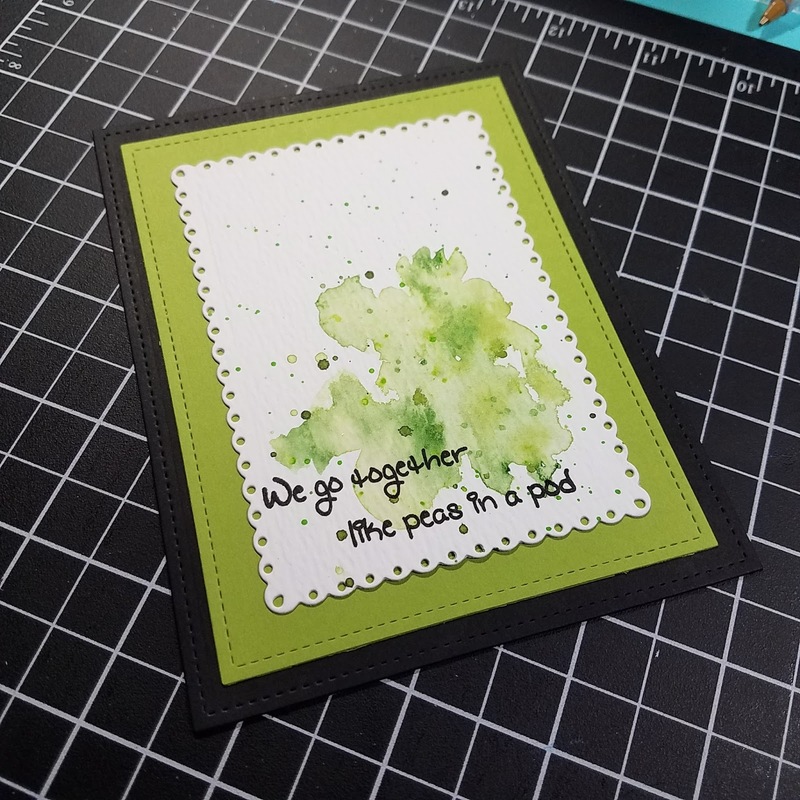 I just love your pea card! 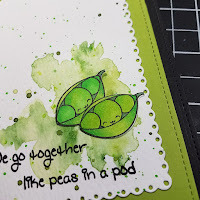 The water colored background is perfect for the peas! Hi Milene!!! Thank you!!! It is my favorite, of the ones I did I know that! 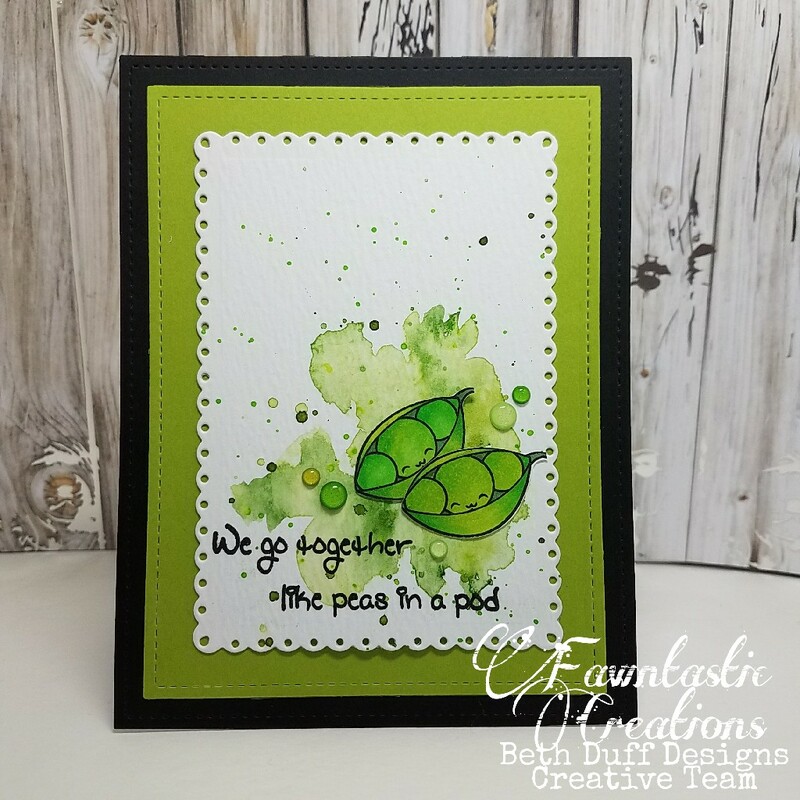 This card is beautiful Fawn, so fresh and sweet! <3 Great work!! 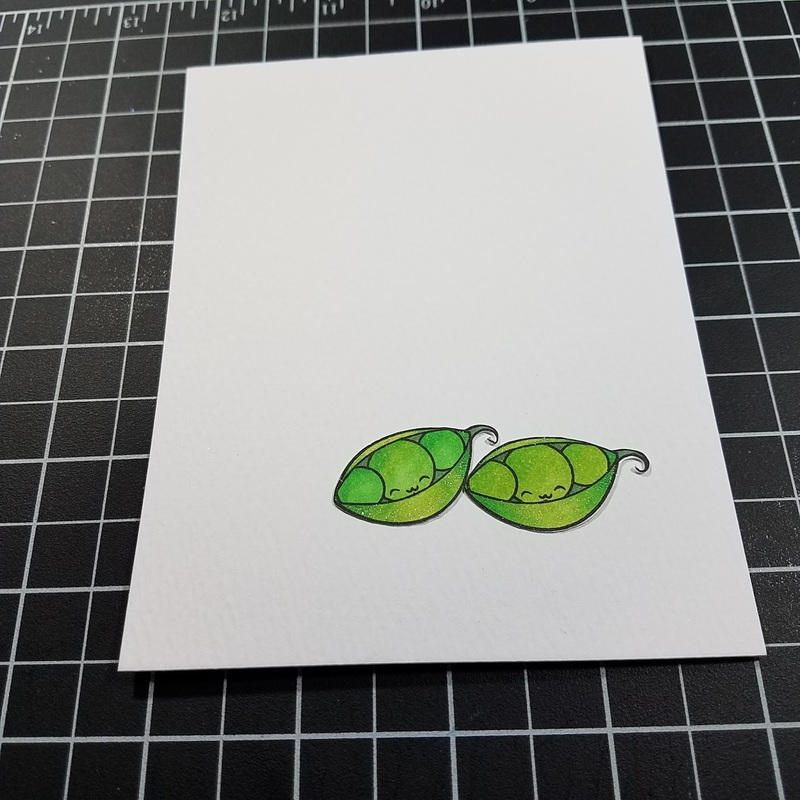 These peas are so adorable! Love this card! Thank you! I love these little guys! SQUEAL!! SUPER SWEET Card!! I LOVE the Design and the Images in the NEW SET!! THANKS for sharing and have a FABULOUS Weekend!! Thank you! Aren't they just adorable!?!? Aww I love this card!Your step by step directions are very easy to follow too! You are very talented! Yay! THank you!! Sometimes I wonder if I am making any sense, so thank you for that as well!